"For All Your Roof And Gutter Cleaning Needs, Call Us On 0476 610 758"
Roof Gutter Cleaning Melbourne has more than twenty-seven years of experience – providing downpipe and roof gutter cleaning for domestic, commercial, owners’ corporations and industrial plants. With our trademark attention to detail and thoroughness, we will complete every job to the best standard, leaving your house clean again. Our quality of work adheres to strict safety and health standards and we are proudly ISO accredited in quality management, OH&S management and environmental management systems. We give great importance to listening to our client and bring in some of that ‘personal touch’. We work closely with our clients and listen to their requirements to be able to tailor a perfect solution to their specific needs. We are committed to partnering with our clients and with our staff, which results in contract retention for years. 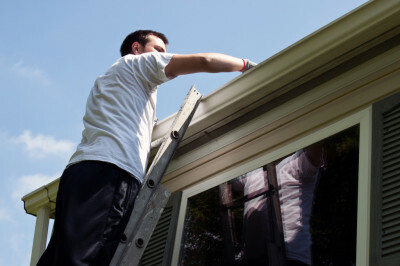 Our team of gutter cleaners and roof restoration experts is highly trained and professional. Each selected for their work experience and their integrity – which gives us an edge and a standard of excellence. We are dedicated to maintaining our impeccable reputation for quality service and customer satisfaction. 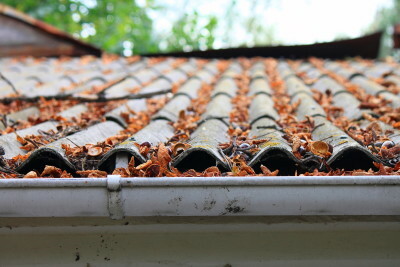 For clean gutters and a healthy drainage system, or effective roof repairs or inspections, contact our team of gutter and roof cleaners to arrange an obligation-free quote on your next service in Melbourne. We are here to help! “Our Owner’s Corporation is EXTREMELY satisfied with the gutter cleaning services provided by Roof Gutter Cleaning Melbourne. They have been caring for our property for many years now.